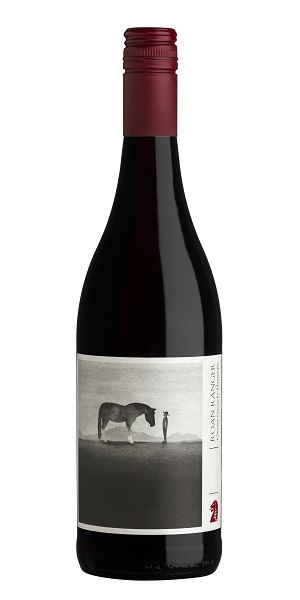 Showcasing the strengths of old bush vine fruit in the Darling region of the Western Cape, Charles Withington has created a delightfully fresh and vibrant red blend he christened ‘Roan Ranger’. An assemblage of Cinsaut, Grenache and Mourvèdre; Charles’ wine is in effect a South African Côtes du Rhône, delivering juicy red berry and spice notes, raspberry, pepper and plum. With delightful presentation and value to boot, Roan Ranger is simply streets ahead of the chasing pack!